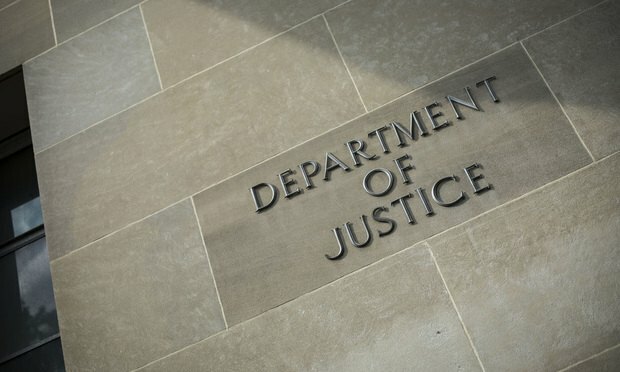 Management-side and antitrust lawyers are looking for enforcement clues about how the U.S. Justice Department will approach no-poach agreements between companies. Management-side lawyers and antitrust specialists are parsing a recent U.S. Justice Department settlement targeting a “no poach” deal that restricted employee recruitment between two companies, one new sign the Trump administration isn’t shying from enforcement in this area. The Justice Department in April settled a complaint against rail equipment suppliers Knorr-Bremse AG and Westinghouse Air Brake Technologies Corp. In the lawsuit, the government had alleged the companies unlawfully agreed for years not to compete for the other’s employees.